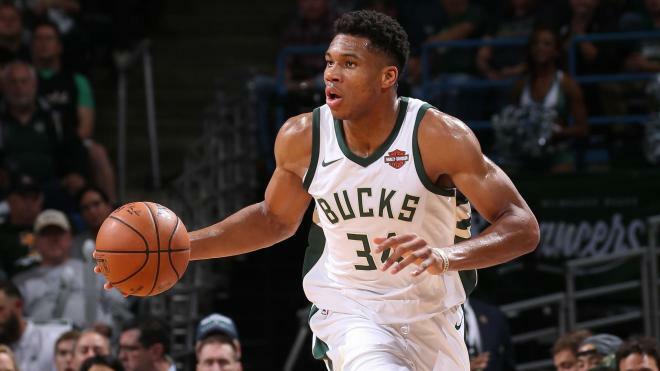 Team Giannis will look to defeat Team LeBron in the 2019 NBA All-Star Game. The captain of the team is averaging 27 points, 5.8 assists, and 12.5 rebounds on the first place Bucks. Antetokounmpo got the most votes of any player in the East. 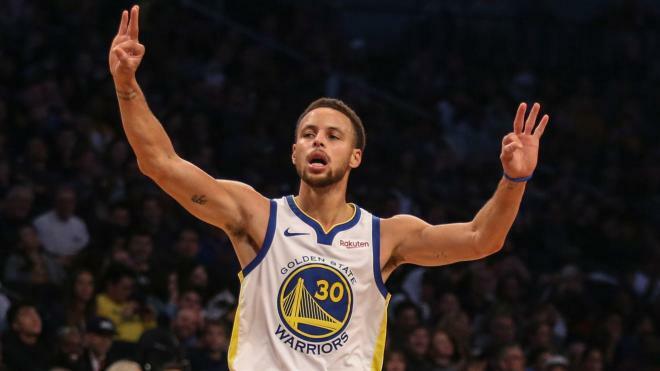 Curry was selected second overall in the NBA All-Star Draft by Giannis. Curry is averaging 28.6 points, 5.3 assists, and 5.1 rebounds. 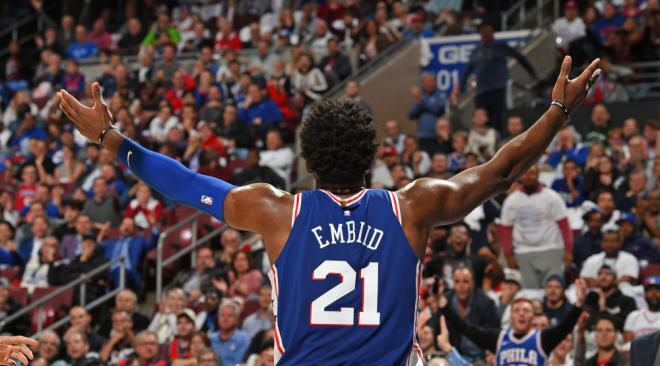 Embiid has been thriving with the 76ers and he's been healthy all year, which is a plus for the 76ers and the city of Philadelphia. Embiid is averaging a ridiculous 27.4 points, 3.5 assists, and 13.5 rebounds.